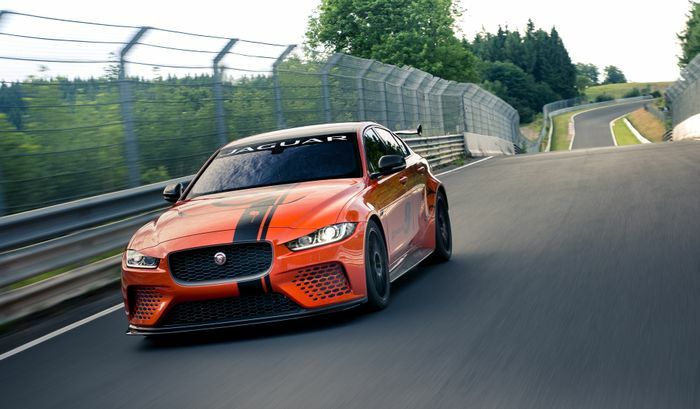 It’s nearly a year since Jaguar first revealed its XE SV Project 8, and about five months since it charged around the Nurburgring, clocking a 7min 21sec lap. But work on the 5.0-litre supercharged V8 brute has been ongoing since then, and quite a lot has changed. “The good thing about building only 300 cars, all hand-made, is that you can keep developing the car right up to the start of production,” Project 8 Vehicle Dynamics Manager David Pook explains. We now have stiffer springs and engine mounts, new suspension arm bushes and brakes that have been “refined” with the aim of improving pedal feel. The car’s software has been extensively tweaked too. 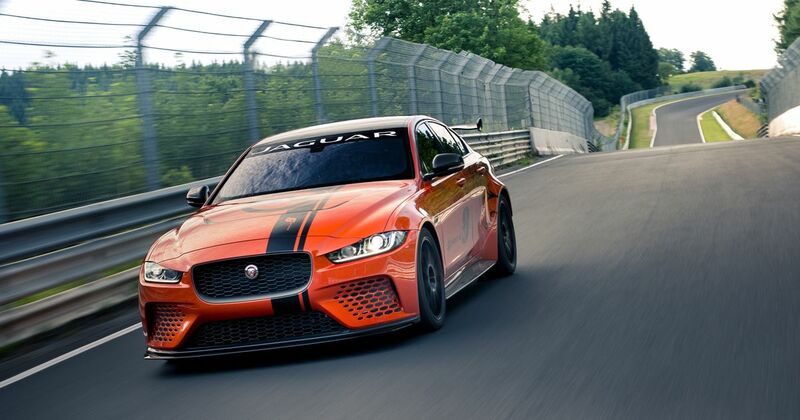 Project 8 has very little in common with the standard XE, with Jaguar previously stating that only around 25 per cent of the standard saloon car’s parts have been carried over. In terms of bodywork, it shares only its roof and front door skins with the boggo version. It’s powered by a 592bhp 5.0-litre supercharged V8, and has a comprehensive aero package that provides 122kg of downforce at 186mph.